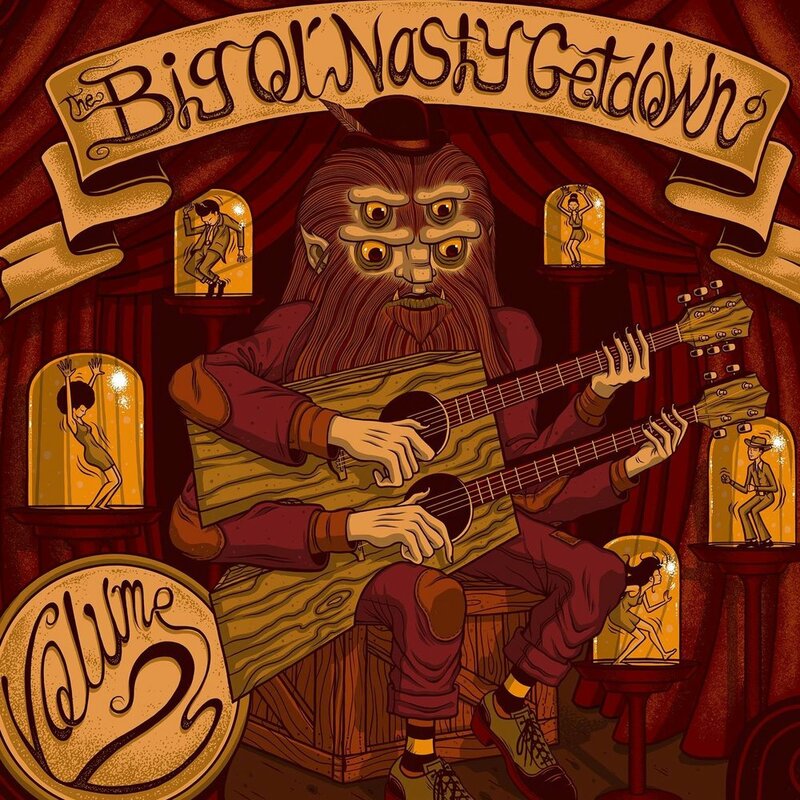 Jared sits down with John Heintz, bassist and founder of funk-rock supergroup The Big Ol' Nasty Getdown! They talk about how the project came together, how he brought in musicians from various genres and backgrounds, and the recording sessions for their new album, Volume 2! To pick up the new record, and to find out more regarding the band, visit their website (www.thebigolnastygetdown.com), like their Facebook (www.facebook.com/thebigolnastygetdown), and follow them on Twitter (@thebigolnasty).